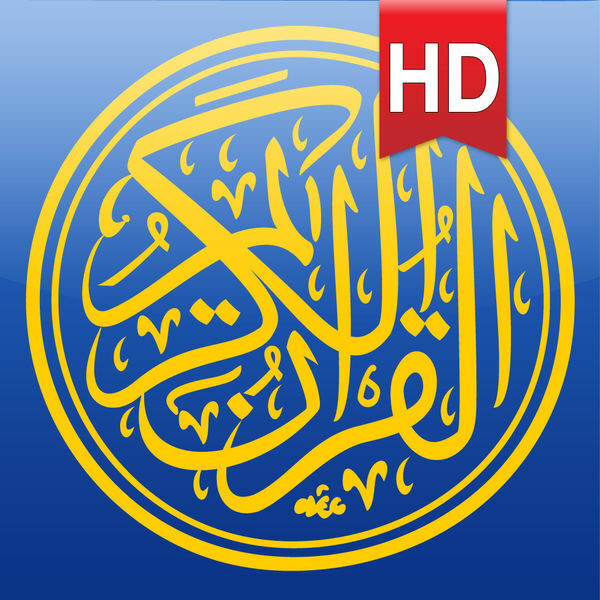 SHL info systems presents "The most advanced Quran application ever developed for a smartphone". This is a digital version of the 15-line Qur'an app known to Muslims from South Asia. The new version has been put together to provide an excellent user experience and appealing design with a book-like interface. In addition to the old version of the app, a number of new features have been added. – High quality, clear and readable pictures. – Draw / mark where on a page with different colors. Helps Huffaz and learners to highlight their mistakes. – Easy navigation through Juz, Surah, Ayah or Page. – Enter the page number you would like to switch to. – Remembers when finishing on the last page. – Auto rotation for landscape or portrait. – Information such as Ruku number, Waqf Lazim, Rub, Nisf, Thalatha and more on the edge. – A huge collection of gapless audio recitations. At present we have: Sheikh Abu Bakar As-Shatri, Sheikh Saud As-Shuraim, Sheikh Muhammed Ayyub, Shaykh Khalil Al-Hussary, Sheikh As Sudais, Sheikh Abdullah Matrood, Sheikh Salah Bukhatir, Sheikh Abdul Muhsin, Sheikh Salah Al Budair, Sheikh Al Juhayni, Shaykh Abdul Basit (Mujawwad & Murattal), Sheikh Hudeify, Sheikh Ahmed Al-Ajmi, Sheikh Ali Jabir, Mishary Al-Afasy, Sheikh Maher Al-Muaiqly, Sheikh Saad Al-Ghamady, Sheikh Muhammad Al-Minshawi, Sheikh Nabil Ar-Rifai, Sheikh Adil Al-Kalbani, Sheikh Mohamed Al-Tablawi, Sheikh Abdul Aziz Nada, Dr. Ing. Ahmed Nuina, Sheikh Dr. Abdul Hadi Kanakeri, Yahya Hawwa, Salah Hashim, Khaled Al Qahtani and Fares Abbad. SHL Info Systems strives to deliver high quality applications.